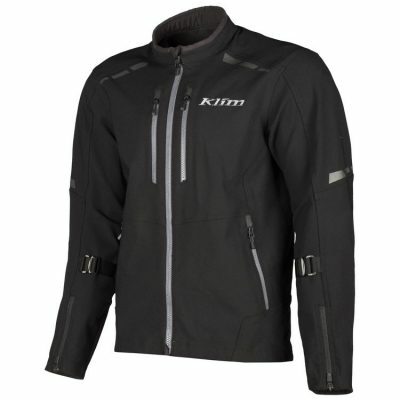 The Klim Latitude Jacket is ready to take on the world right out of the box. 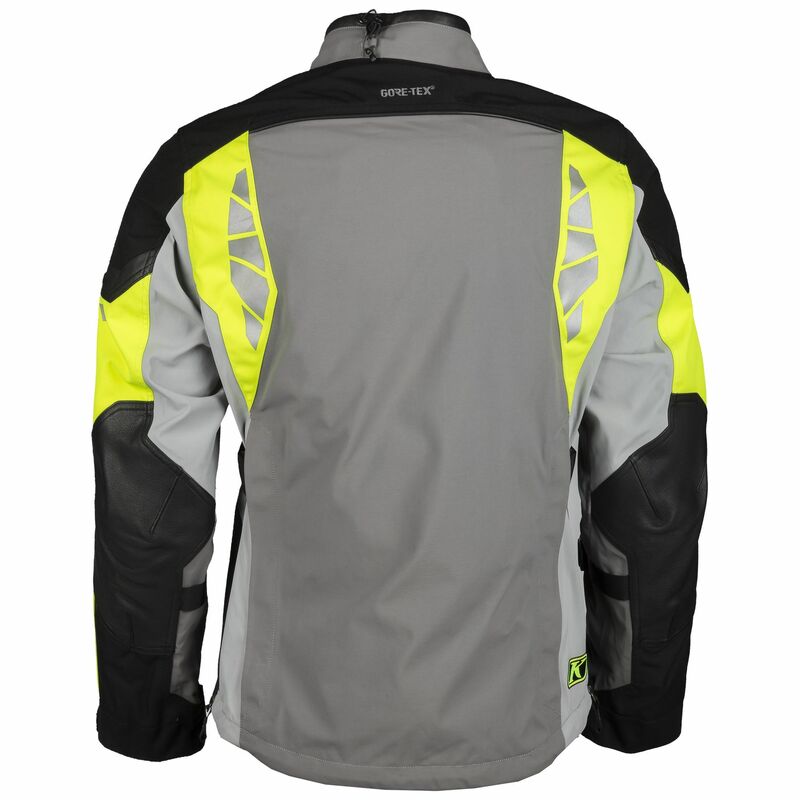 The versatile Gore-Tex 2-Layer Performance shell is waterproof and breathable. 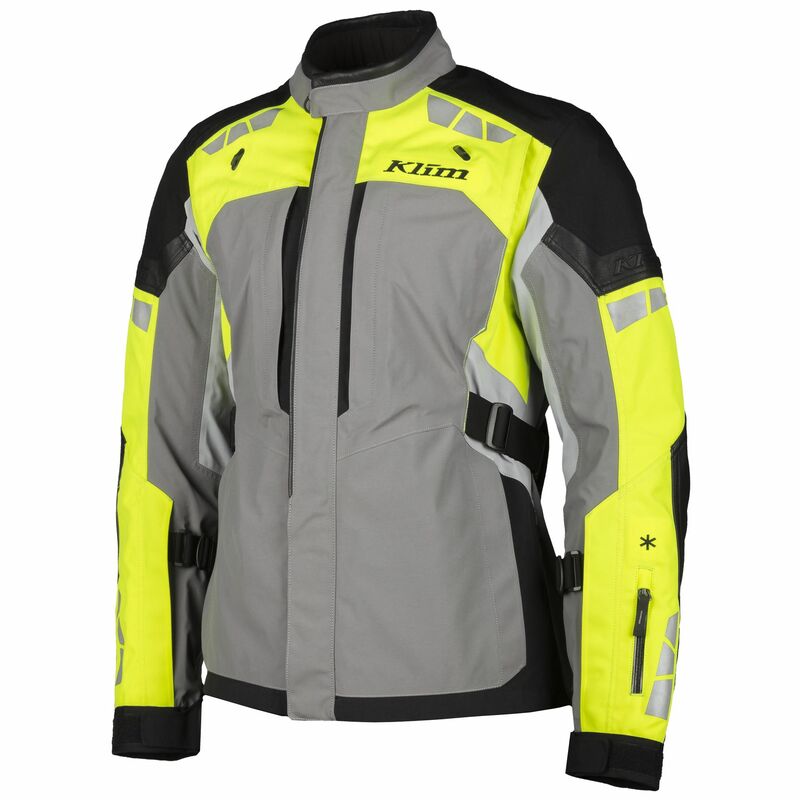 Run your own base layers and mid layers in the Klim Latitude Jacket’s technical shell to meet the requirements dictated by the day’s weather. 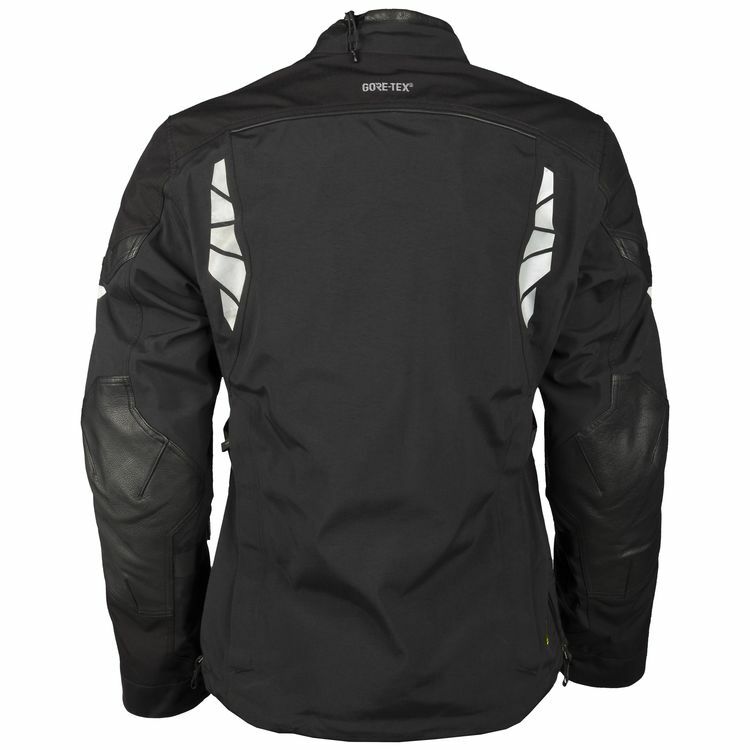 Goat leather trim provides an aesthetic pop and functional abrasion resistance. 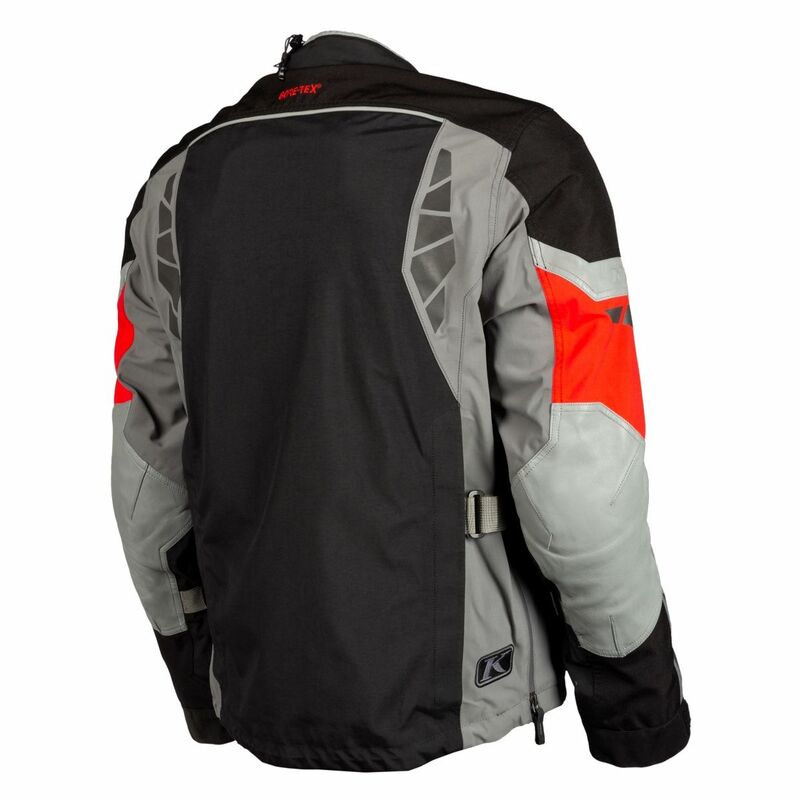 Heavy duty 840D Cordura bolster high abrasion and wear zones to help the jacket last multiple seasons. 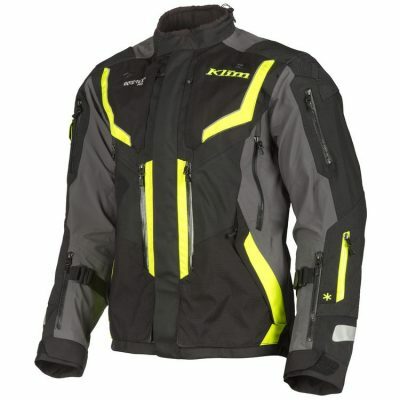 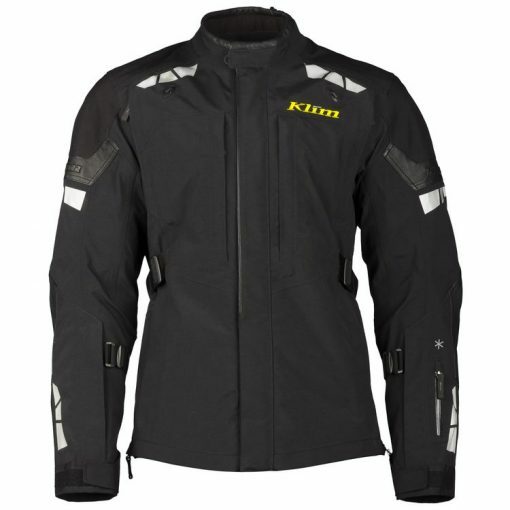 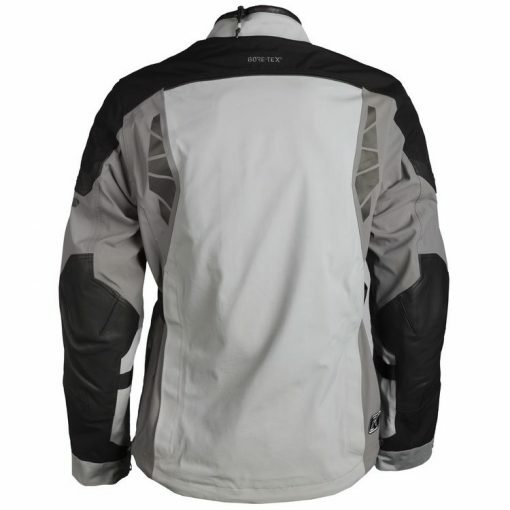 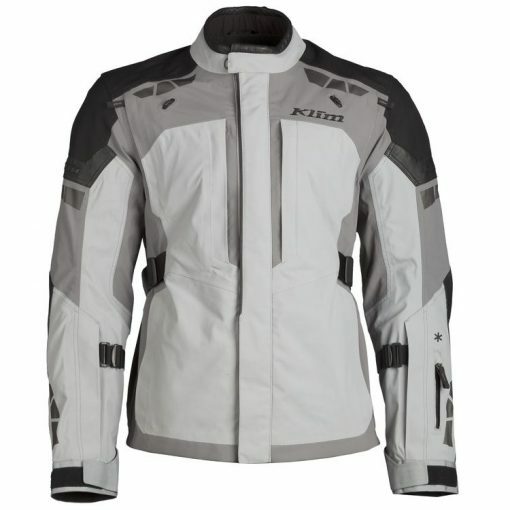 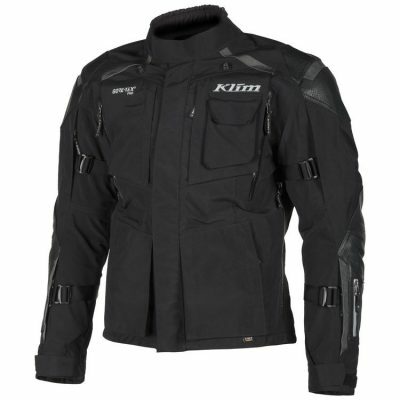 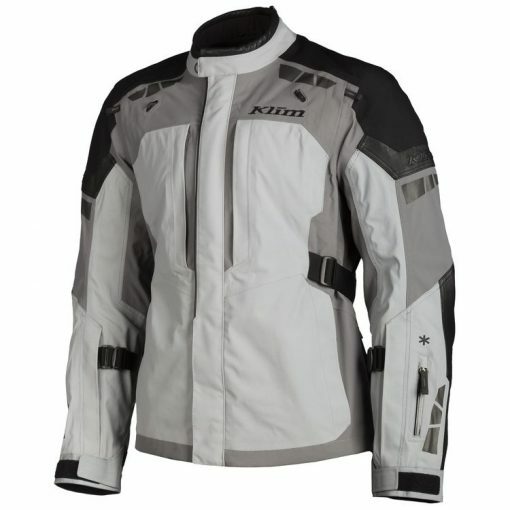 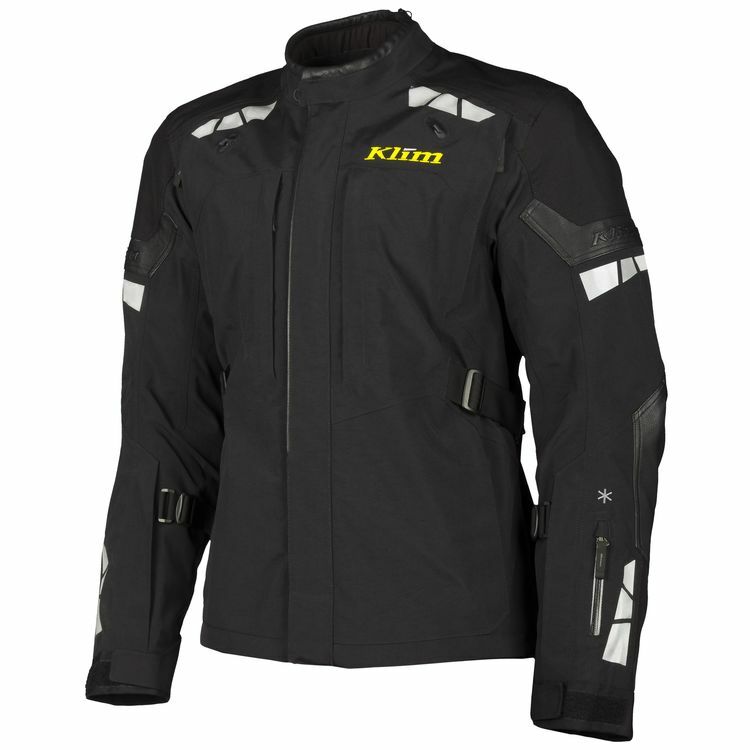 The Klim Latitude Jacket comes equipped with CE level 1 D3O armor at the elbows, shoulders and back from the factory. 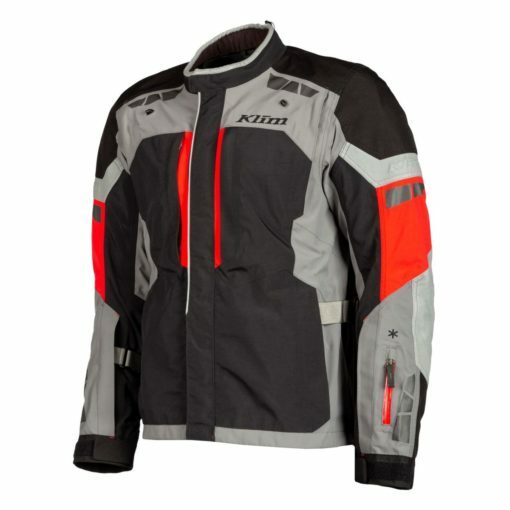 Strategically placed vents flow air direct to the body to help keep cool as temperatures rise.